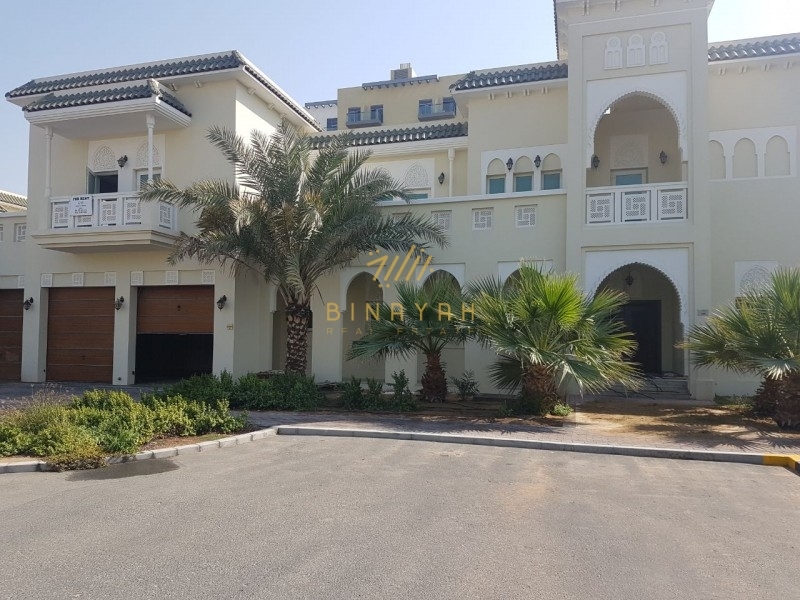 Thank you for choosing Binayah Real Estate, offers you this brand new 3 bedroom stand alone villa walking distance to park and pool. Key amenities within Arabian Ranches include community swimming pools, childrens play area, sheltered BBQ pits, walking and cycling paths, community park, sports courts including basketball and tennis courts, the signature Arabian Ranches Golf Club and Dubai Polo & Equestrian Club. Binayah Real Estate is a leading real estate company in the international off-plan marketnincluding London, Dubai & Muscat. We assist in all aspect of searching and securing residential off-plan property.